New dentures will typically fit your mouth very securely as it has been designed specifically for your gums. As time goes on, your gum tissues may change and the fit of the denture will become more loose and thus more prone to movement inside your mouth. 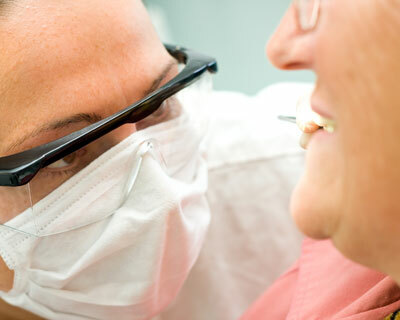 Having the denture professionally relined will keep the denture secure and functional. There are several types of relines, your Doctor will determine which is best for you and your needs.